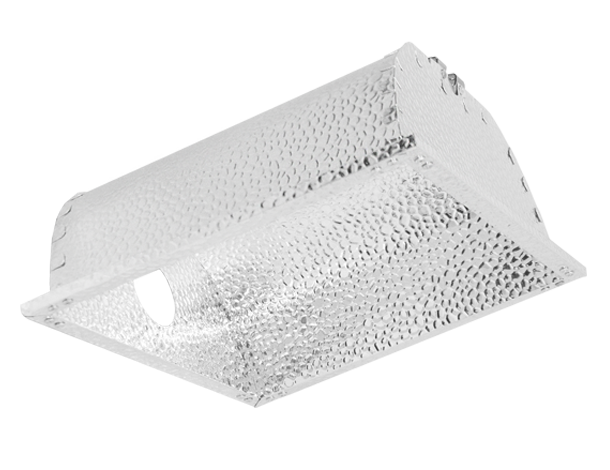 There are many different reflectors on the market today. 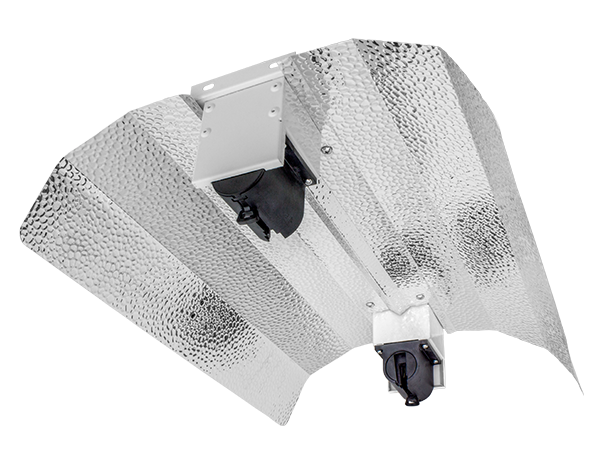 Some reflectors are more efficient than others when being used for specific growing environments. 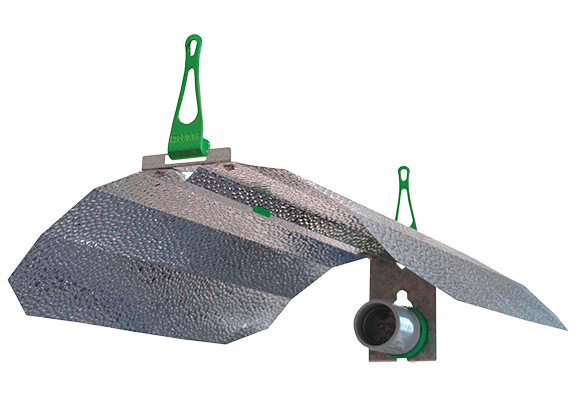 Reflectors can be made from aluminium, steel, sheet metal or stainless steel. 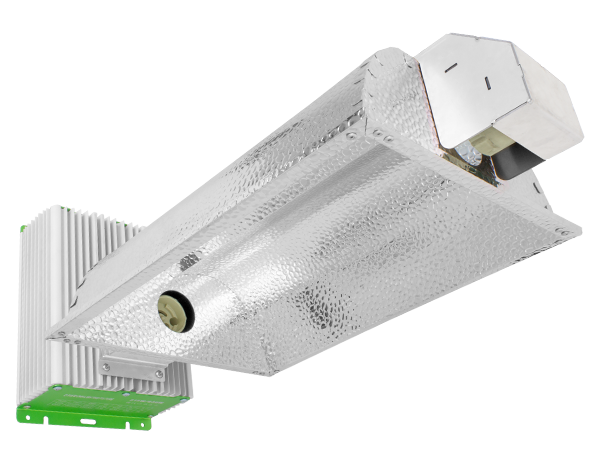 Aluminium dissipates heat more quickly than steel. The steel is either cold rolled or pre-galvanised prior to the application of a reflective coating. 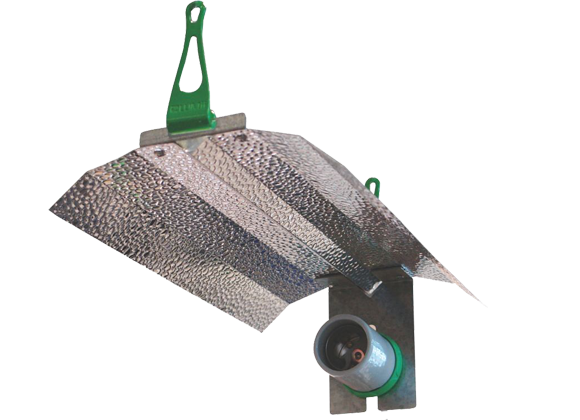 Our specially designed horizontal reflectors direct all the light down to your plants, therefore ensuring a broad, intense spread of light. 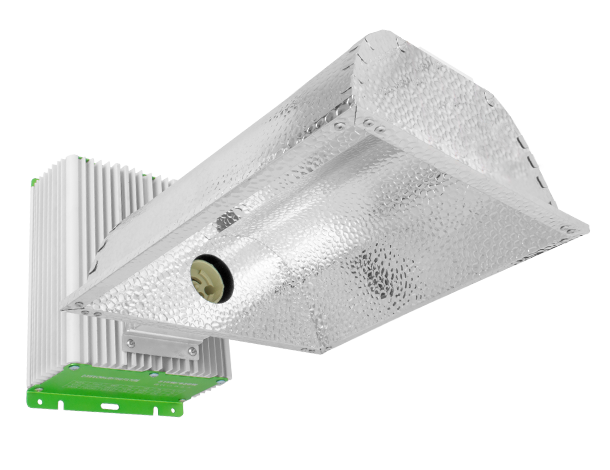 All LUMii reflectors are made by using highly reflective material that is anodised and manufactured exclusively for the lighting industry. 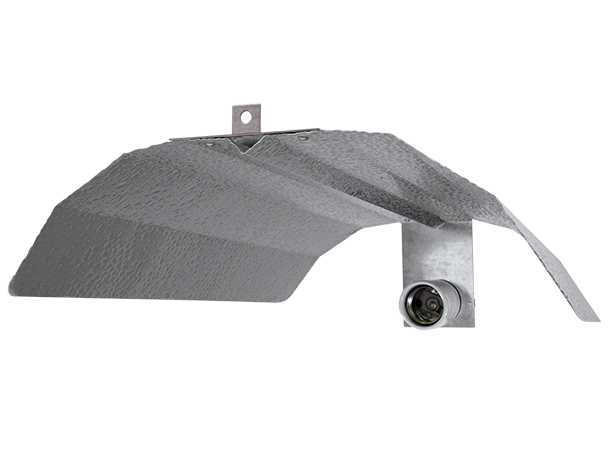 The anodising protects against corrosion and is scratch-resistant. 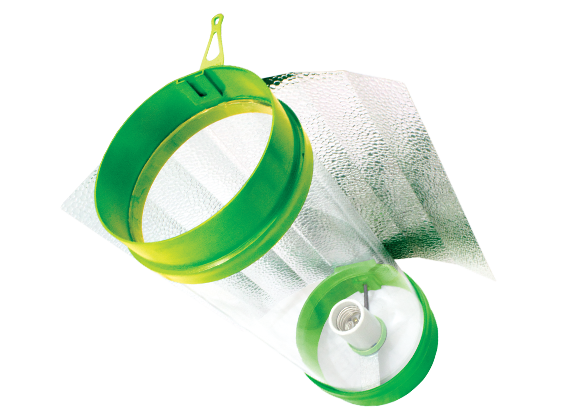 All LUMii reflectors are lightweight and easy-to-use and all boast the unique adjustable lamp holder. 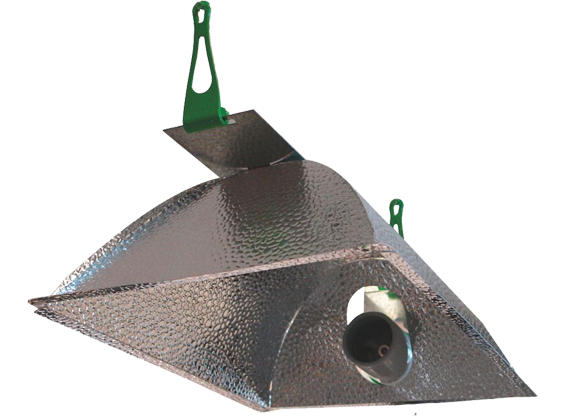 Designed by growers for growers, LUMii reflectors are efficient and help to increase yields. 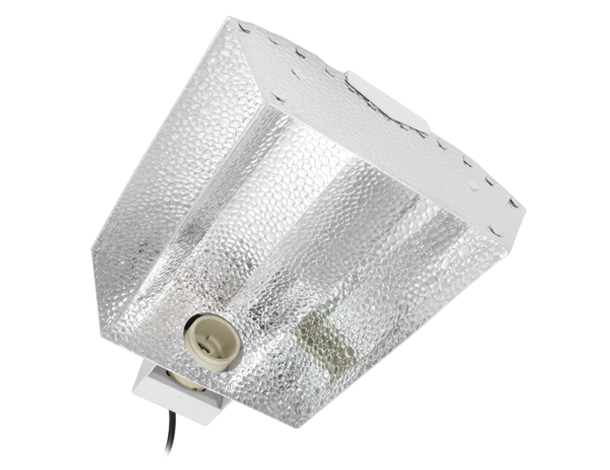 Included in the LUMii reflector range is the traditional Dutch barn-style reflector. 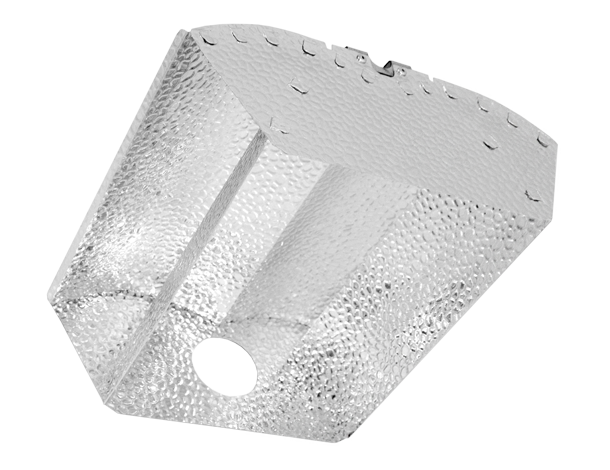 LUMii offer open and closed-ended reflectors, all highly polished and dimpled and all included with all necessary fittings. 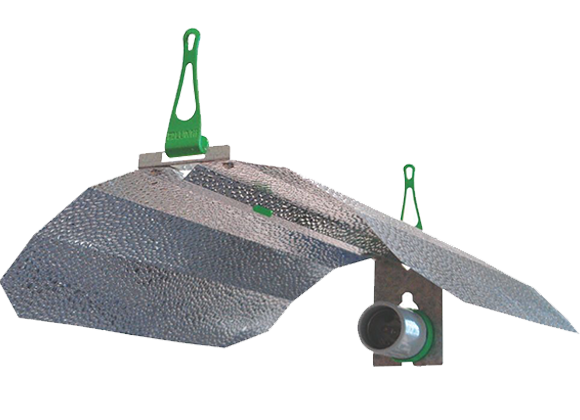 All LUMii reflectors are easy and fast to assemble and are all supplied with hanging hooks and a 4m IEC cord set. 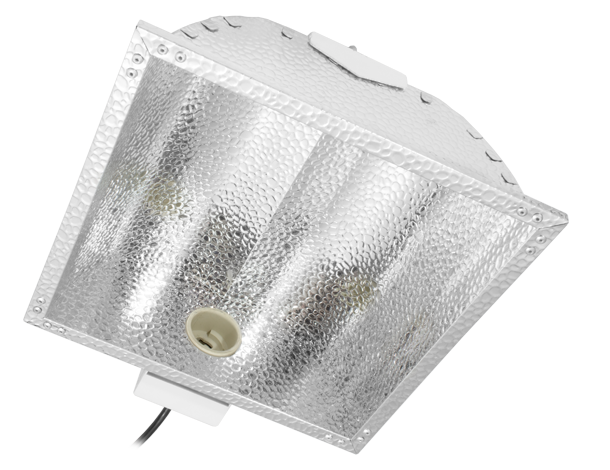 Please click on any of our LUMii reflectors for more information.